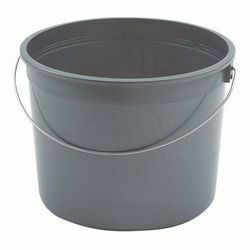 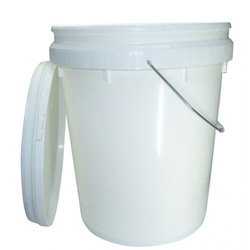 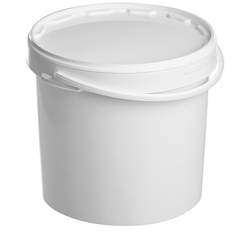 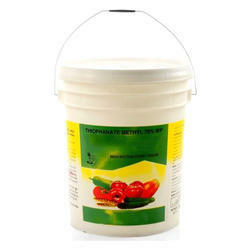 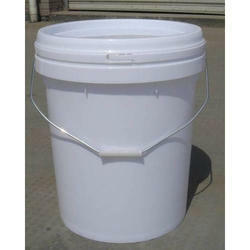 We manufacture paint pails of 4 different capacities; 5 Kg, 10 Kg, 20 Kg and 20 Liters capacity. 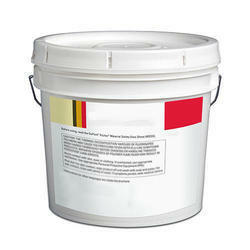 We are fully equipped with in house printing facility. 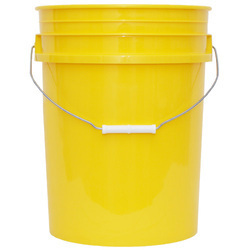 Please visit our Household division - for more information.